The National Fallen Firefighters Foundation embodies the highest level of commitment to firefighter safety and well being and delivers a deep emotional and financial resource to those left behind by our fallen heroes. As a gesture of our mutual commitment, Tablet Command has pledged 1% of total revenue to the National Fallen Firefighters Foundation in perpetuity. 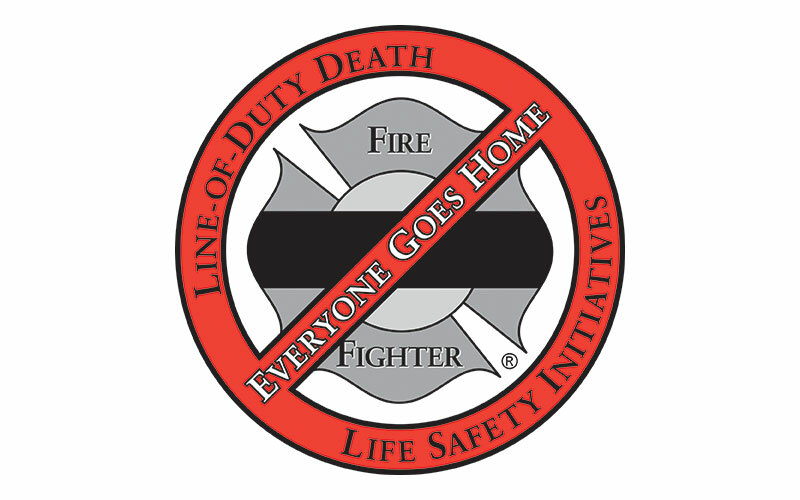 Initiative #8 of NFFF’s 16 firefighter life safety initiatives looks at utilizing available technology wherever it can produce higher levels of health and safety. Tablet Command has proudly sponsored the NFFF’s first two summits around fire ground technology. We believe wholeheartedly in facilitating the rapid integration of technology into emergency management services to keep firefighters and other emergency workers safe.